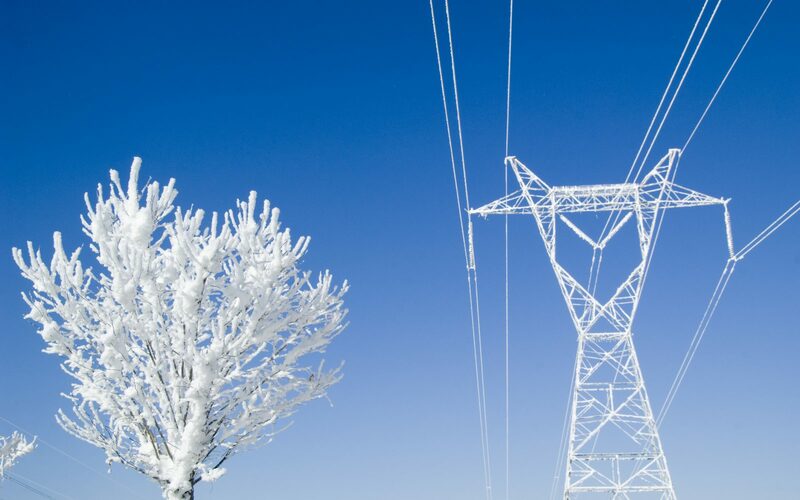 The transmission system operator (TSO) published its annual Winter Outlook document earlier this afternoon (11 October 2018), highlighting its forecasted operational margin and some trends it expects to play out over the forthcoming winter. This year’s de-rated underlying margin is forecast to be around 7.1GW, around 900MW up on last year’s figure and equivalent to an underlying demand margin of 11.7%. This operational surprlus is set to be higher than last year not just because of the Capacity Market, but also because some larger generation units, previously expected to close this winter, are expected to remain operational as a result of higher wholesale prices driven by high gas prices and carbon costs. But perhaps more interesting in today’s document are the trends National Grid ESO is forecasting, specifically a rebound for coal generation and increased price volatility, as the TSO said this winter stood to be “different operationally” than those previous. Price volatility is being at least partly attributable to changes to the PAR1 calculation, which National Grid ESO expects to provide interconnectors with a greater incentive to import. The PAR1 calculation, which introduced a price average reference (PAR) volume of 1MWh, was introduced as part of the P305 electricity balancing segment of the significant code review. These penalties come into play when suppliers fail to balance their inputs and outputs within specific balancing periods, known as cash-out prices. 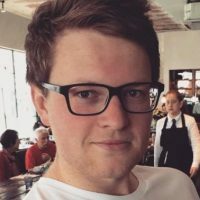 From 1 November 2018, the value of those costs is to double from £3,000 per MWh to £6,000, with Ofgem stating the move to be an attempt to better incentivise making more efficient balancing decisions and to invest in flexible capacity and demand side response. With the penalties rising, National Grid ESO expects that the price suppliers are willing to pay for electricity will rise too, adding to price volatility at times of short supply. Having spent large swathes of the summer effectively forced off the grid, National Grid ESO is expecting coal to make a comeback throughout the forthcoming winter owing to price signals. Gas has historically been the cheaper of the two dual fuel types, but surging gas prices is expected to result in electricity nudging ahead of it this winter. As a result, National Grid ESO now says that coal will “likely” replace gas-fired plants in the generation merit order for at least some of the winter, with coal stations expected to shunt the least efficient gas stations.